Shrewsbury is a co educational boarding and day school for pupils aged 13-18. Shrewsbury has nearly 800 pupils and over 630 boarders. The school offers IGCSE, GCSE and A Level exams. Around 15 – 20% of pupils at Shrewsbury are from overseas and come to the school from over 50 different countries. 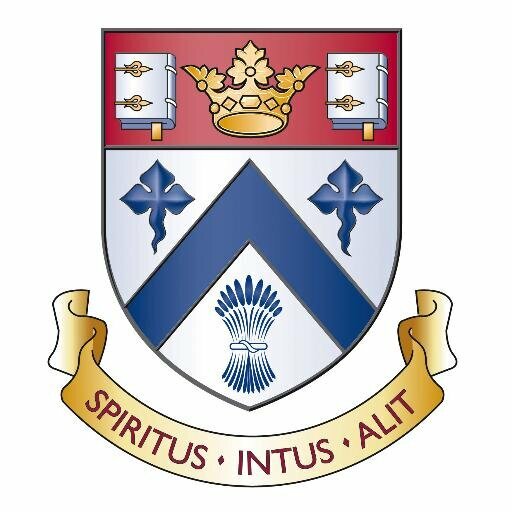 All pupils who are admitted to Shrewsbury are required to pass an entrance examination which will show that they can learn in English from the start of their time at the school. It is expected that, to start with, all pupils will follow the full school curriculum; however, the curriculum for pupils for whom English is an Additional Language may be reviewed on an individual basis, and this will occasionally result in pupils dropping one subject (usually a Modern Foreign Language). Pupils for whom English is an Additional Language may receive extra English language tuition. This normally takes the form of a weekly lesson; in some cases this is on an individual basis, whilst in other cases pupils attend in small groups. This is in addition to support delivered by set teachers through curriculum English. Shrewsbury school is located in the town of Shrewsbury and is 10 minutes walk from the city centre. Shrewsbury is located 9 miles from the border with Wales. Shrewsbury is approximately 50 miles from Birmingham and Birmingham airport. Shrewsbury has an overseas high school in Bangkok and 2 specialist primary schools (age 3-11) in Bangkok and Hong Kong.